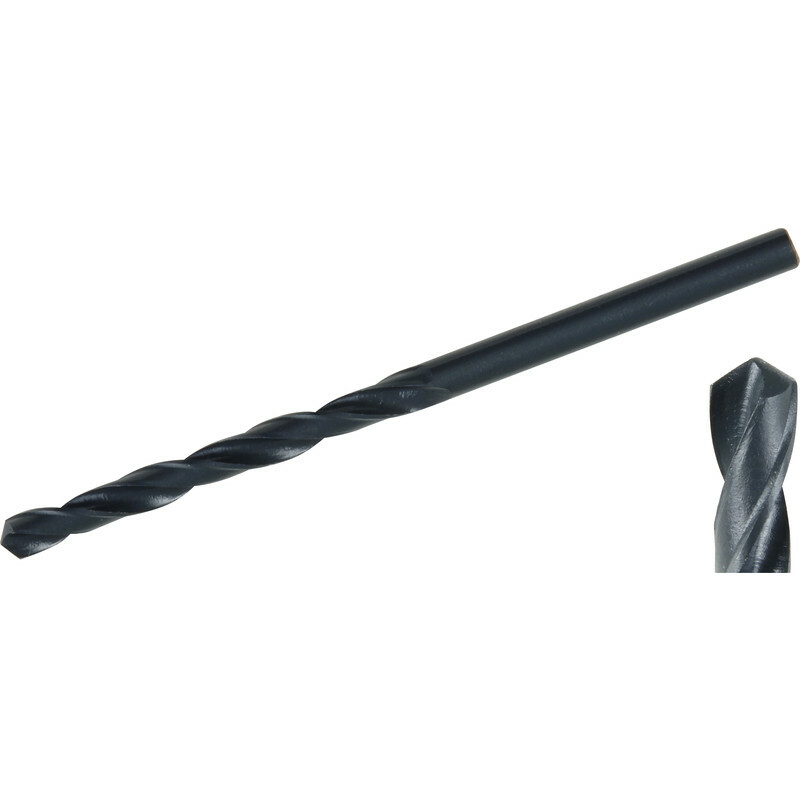 HSS metal drill bit with oxide coating, to enable quick swarf removal. Suitable for drilling steel, cast iron, non-ferrous metals, wood & plastic. Milwaukee HSS Jobber Drill Bit 3.0 x 61mm is rated 3.8 out of 5 by 4.